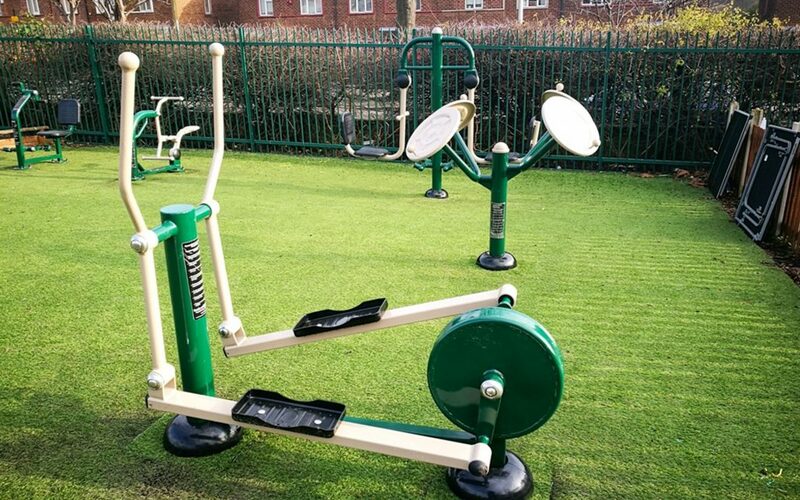 Primary schools urged to take lead on family fitness! Primary schools can help spearhead a national drive to improve family fitness by signing up to a pioneering new health and wellbeing program for pupils and their parents. Premier Transition – an initiative from leading children’s coaching company Premier Sport – gives parents the chance to attend fitness classes at their child’s school straight after dropping them off, or just before picking them up. Participating schools are also given a 6-12 week program to educate pupils on the importance of active, healthy lifestyles – a key part of the national curriculum’s focus on wellbeing. Olympic gold medallist and mother-of-three, Sally Gunnell OBE, says the scheme – thought to be the first of its kind anywhere in the UK – is a great example of how primary schools can work with parents to improve outcomes for the whole family, not just their children. “The great thing about Premier Transition is that it removes some of the key barriers we know parents struggle with when it comes to family fitness,” she says. Gunnell was speaking as Premier Sport published research showing that UK children are missing out on the best possible start in life because their parents don’t have the time, money or knowledge to help them lead a healthier lifestyle. Two thirds of parents polled by the company said they didn’t know enough to educate their children on healthy living, while 37% blamed lack of time and 30% cited the cost of healthy food and gym facilities as a barrier. The survey also found that despite just 16% of children leading the healthiest lifestyle in their household, less than half of parents said they would be encouraging their children to get fitter over the next 12 months. Gunnell says families need more support to get active if future generations are to thrive. She said: “These are truly worrying statistics. Parents lead very busy lives but we are facing a child obesity epidemic in this country, so it’s vital we do all we can to give our kids the best start in life. The program, which is open to early years support and nurseries as well as primary schools, includes an option for in-school health and wellbeing classes for teachers, should enough staff show an interest.